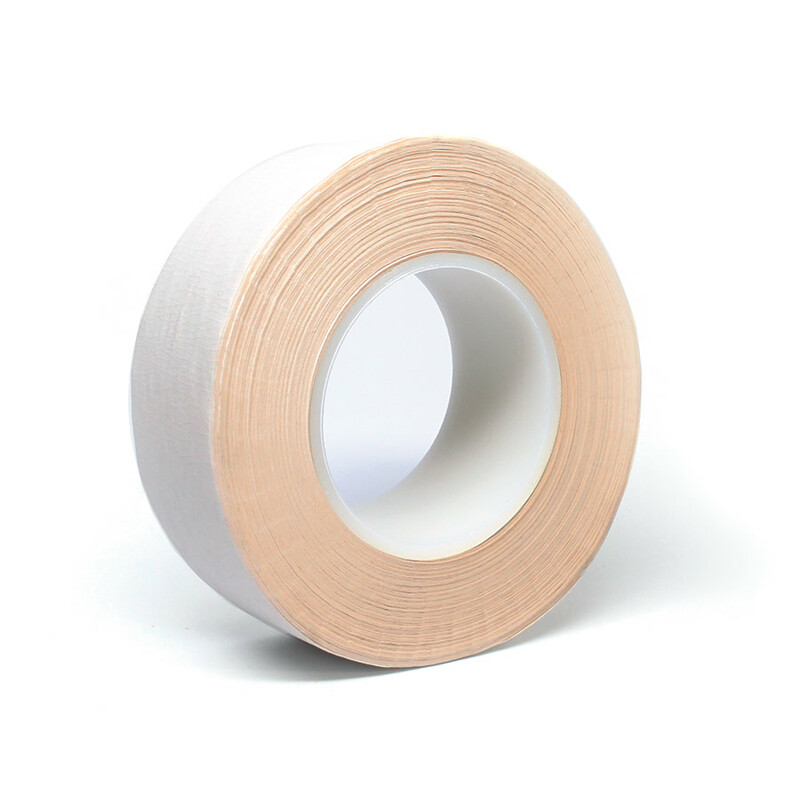 A high-quality, hand-tearable tape that is great for aluminum or brass attachments. It exhibits high resistance to flexing forces and can be applied to painted or varnished surfaces. This is a general purpose acrylic adhesive that bonds well to high energy surfaces.